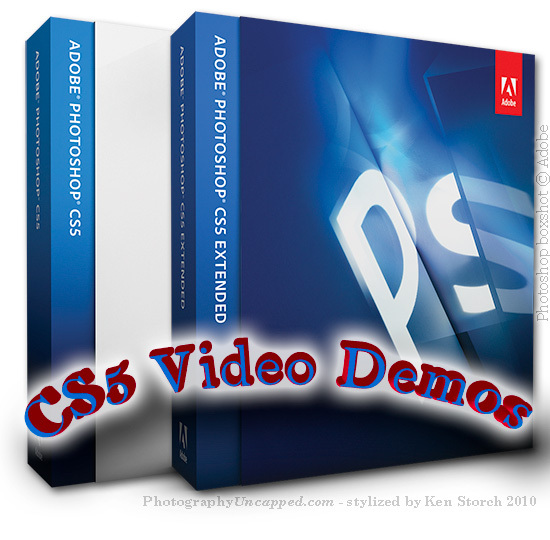 New Features of Adobe CS5 applications in video demo for Photoshop, Photoshop Extended, Creative Suite, Master Collection. Many video demo recordings, tutorials and how-to articles have been released showcasing the new features of Adobe’s CS 5 software. Some videos were posted earlier; some are new. The links in this post will be updated often. Click on the links below to open in a new window.